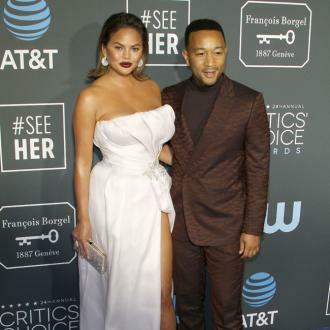 Chrissy Teigen ''doesn't care'' about looking good in a swimsuit anymore and is more worried about being able to enjoy life and ''eating things that she loves''. Chrissy Teigen ''doesn't care'' about looking good in a swimsuit anymore. 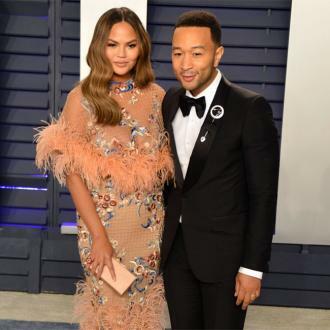 The 32-year-old model - who has Luna, two, and Miles, three months, with her husband John Legend - prefers being able to ''eat things that she loves'' rather than focus on her figure. 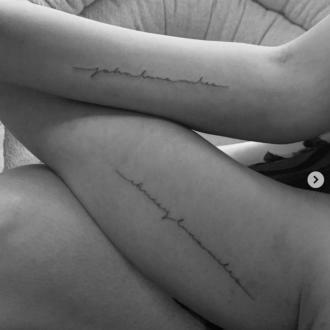 Following two pregnancies and a battle with her health, Chrissy now has a completely different perspective on her body and no longer cares if she never puts on another bikini. 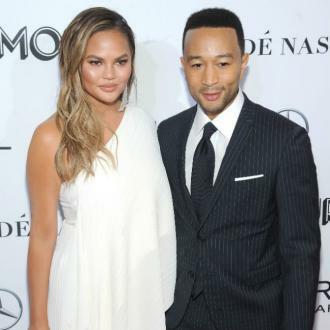 Chrissy previously confessed she was ''worried'' about getting postpartum depression for a second time when she was expecting her son.